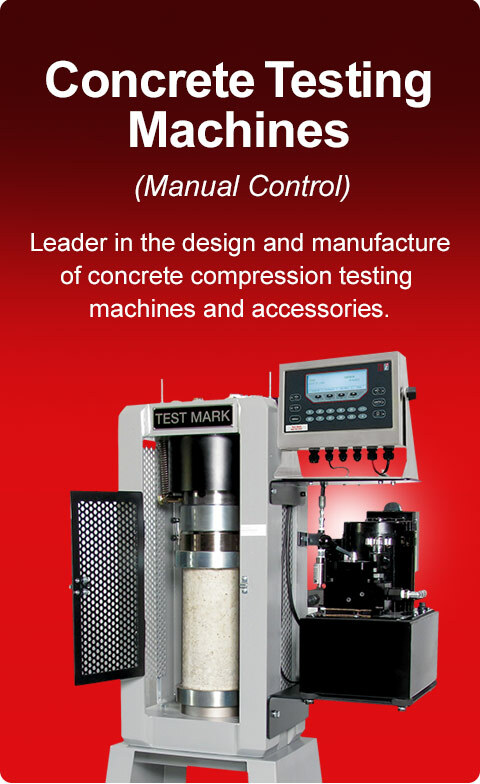 Test Mark is an international leader in the design and manufacture of concrete compression testing machines and accessories. 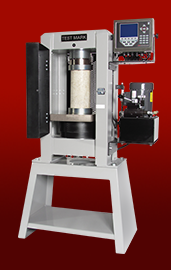 Plastic Beam Mold 6" x 6" x 21"
Finding and purchasing Test Mark products online is simple and secure. 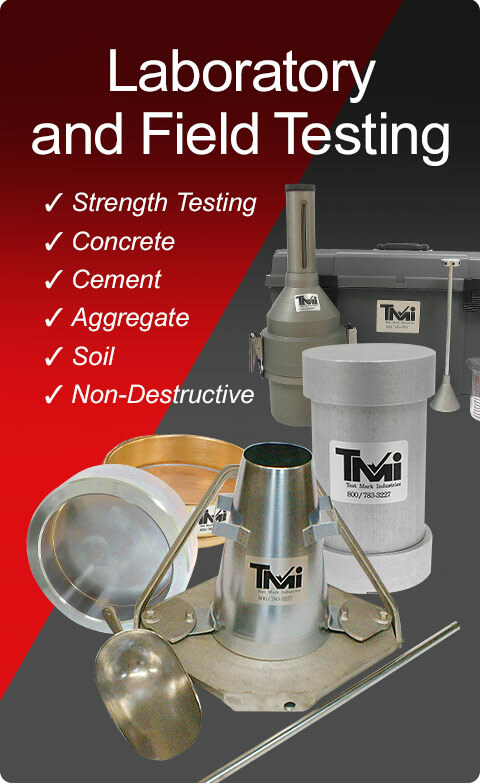 Search for any item by entering its name, model number, or ASTM or AASHTO specification number or get quick access to product manuals and literature, 24/7. Create an account to take advantage of time-saving features such as the ability to save or share shopping carts, have your checkout information filled in automatically, and view your order history at a glance. 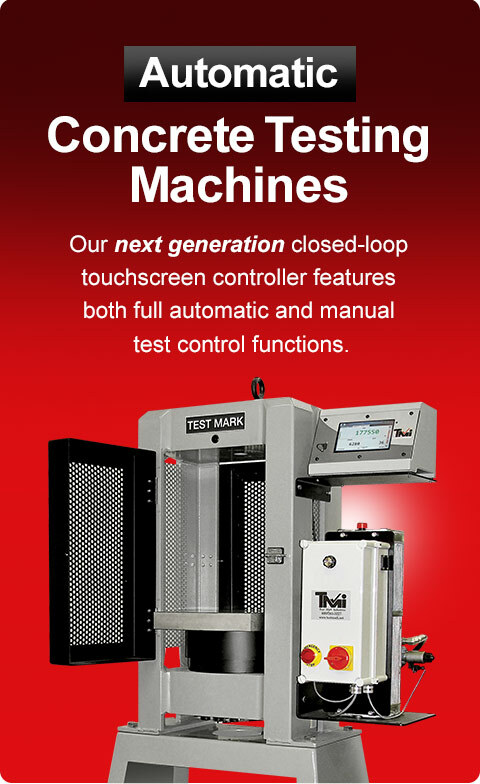 The staff at Test Mark is dedicated to providing superior customer service and quick response for all of your testing equipment needs!